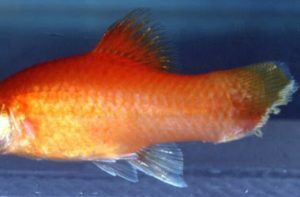 Fin Rot is a bacterial disease that most fish can get that is generally caused by poor water quality. It is important for an aquarist to get to the root cause of the issue rather than just treat the symptoms with a medication. Aquarium Salt is another way people sometimes treat fin rot, I’d rather you spoke to us about it first as you need a strong dose to be successful this way. Water Changes – if you are not vacuuming your tank with a gravel vacuum then you should call us and we can show you the process of cleaning an aquarium. Also ensure you do water changes regularly enough as to keep nitrates in check. Most importantly ensure you are changing enough water to satisfy water parameters compared to what you are feeding your fish !! Check your P.H. weekly, and/or after water changes. 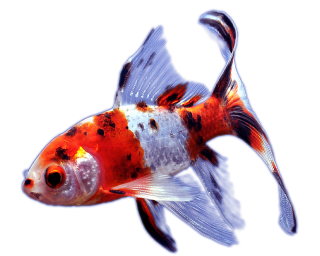 Goldfish ideally should be at 7.5 or so, most tropicals 7.0, African cichlids 7.8-8.4, discus & tetras 6.0-7.0, American cichlids 6.6-7.5. 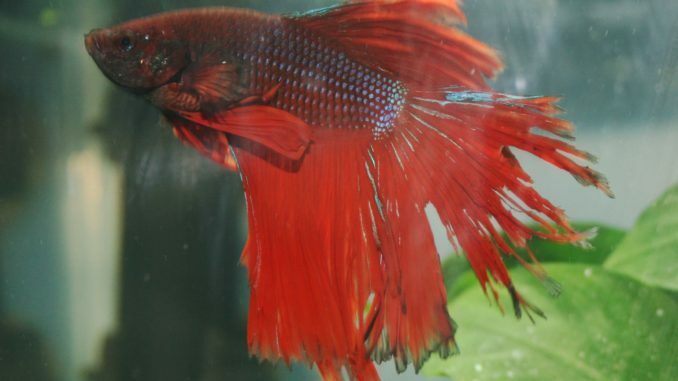 Research your fish and their tank mates for compatibility issues. Do not over populate an aquarium.